In the Sixth Form, learning extends far beyond the classroom. 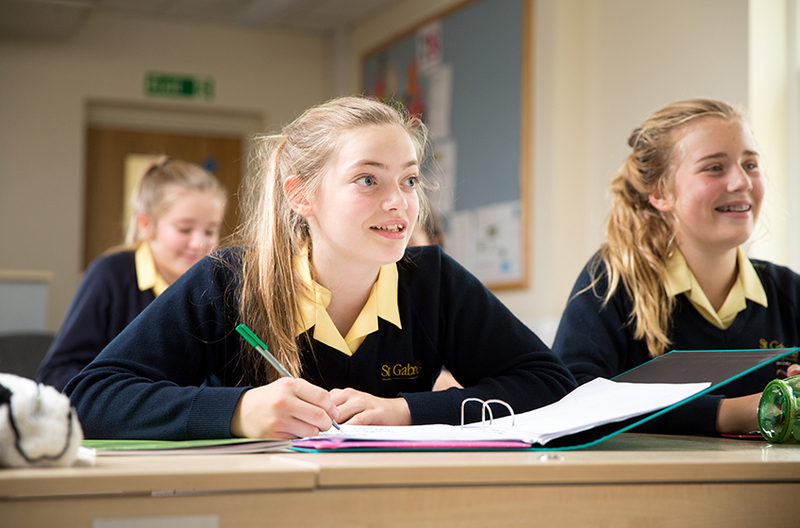 The skills you learn in our dedicated Enrichment Programme will support your studies and wellbeing, as well as help to prepare you for life after school. 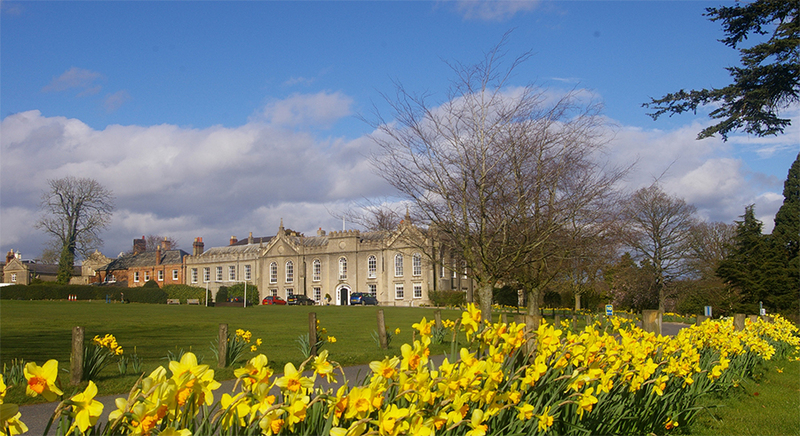 The programme is complementary to your A level studies and includes a wide variety of activities, seminars and events. 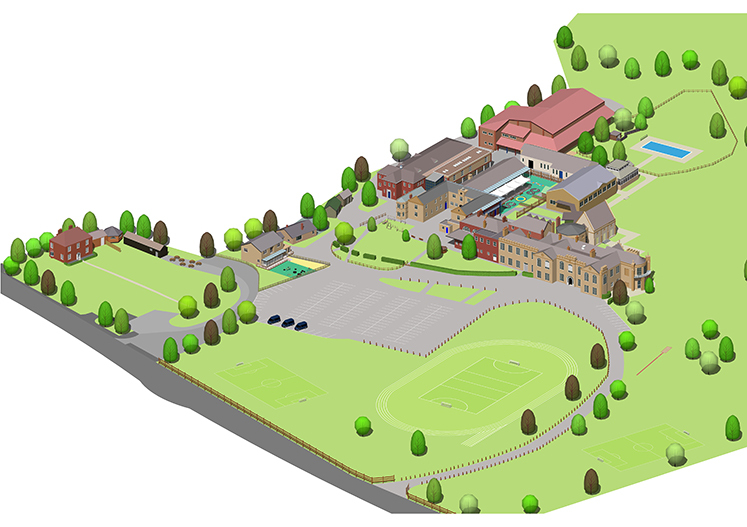 The school co-curricular timetable details the clubs and sports practice activities available each term in addition to academic support clinics. Played by over 220 million people worldwide, bridge is the most popular card game in the world. As a social game, bridge is unparalleled and a great way to meet new people. It can be played at many different levels, ranging from a social foursome, right up to local, national and international competitions. It is a mental workout unlike any other and is one of the few activities to stimulate both halves of the brain in equal measure. Playing bridge uses and develops logical thinking, inferential analysis, problem solving skills, sequencing, visualization, lateral thinking, long and short-term memory, observation and psychology (or cunning). 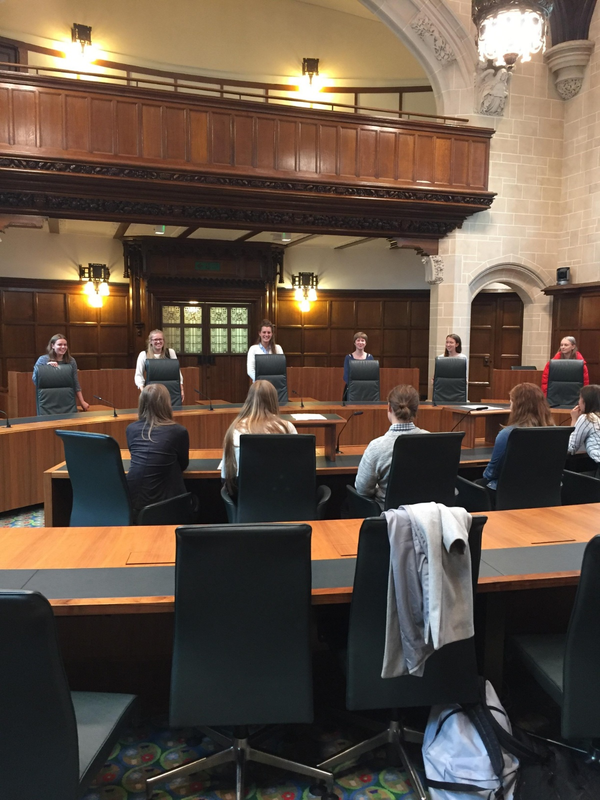 Debating is an invaluable skill to learn and aims to give you the chance to develop key analytical and public speaking skills in a fun and relaxed environment. You will work together to debate a range of issues, from the topical questions of the day to the abstract and more obscure. Debating helps you to develop critical thinking skills; learn how to examine and justify ideas and find evidence to support different points of view. 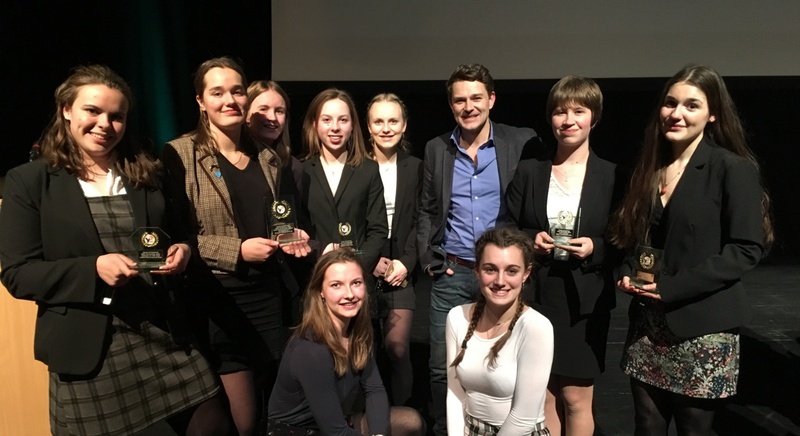 As well as having a lot of fun debating with each other, you can also take part in inter-school events and competitions, including the annual Oxford Union Schools' Competition. 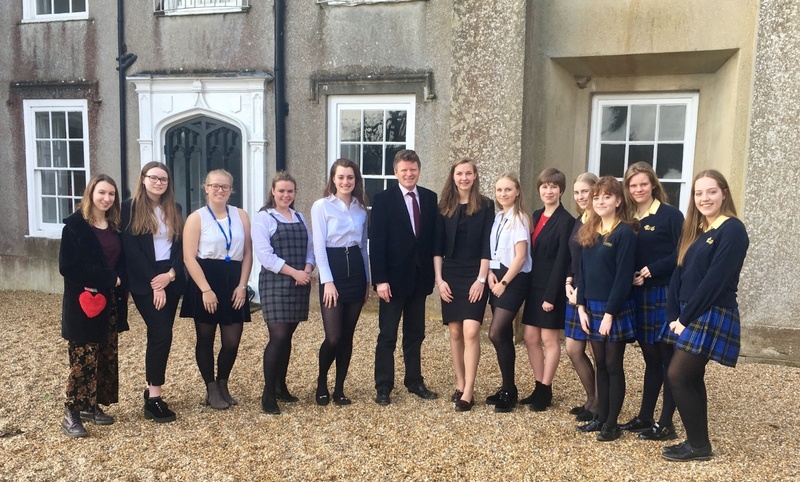 Sixth Formers help run the Senior School Debating Clubs. Debating is for everyone, whatever subjects you are studying. It is excellent preparation for future employment and helps you to stand out in your university applications and shine at interviews. 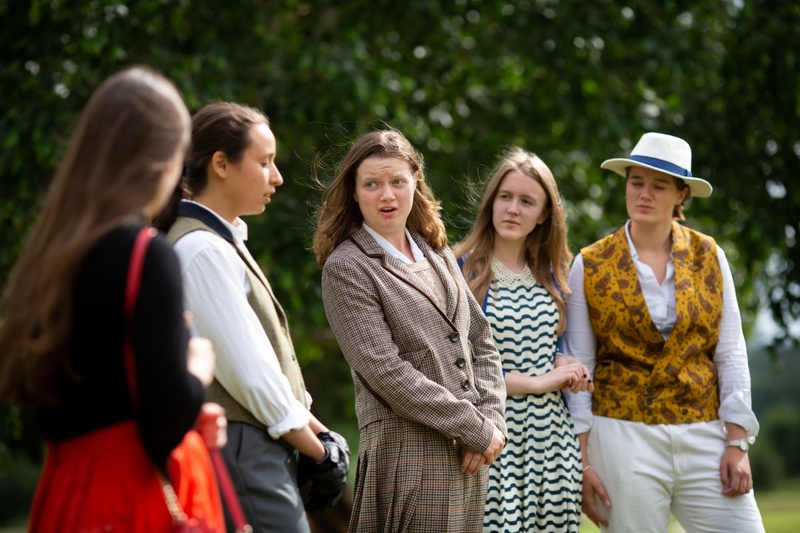 The English and Drama departments facilitate theatre visits, LAMDA lessons and the opportunity to organise a production. 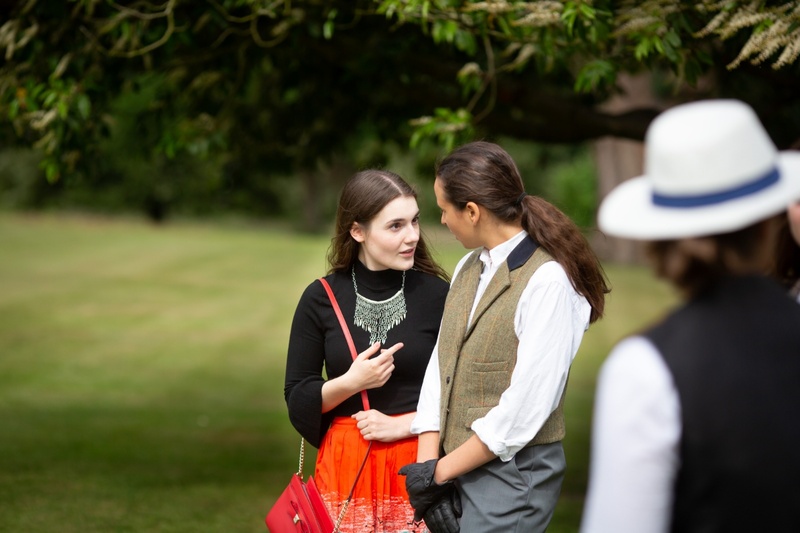 In 2018, an outdoor production of The Importance of Being Earnest, was directed and performed by Year 12 students. Early morning high intensity interval training known as HIIT are intensive fat burning sessions designed to challenge Sixth Form students. This comprehensive and exciting introduction to cooking gives pupils a thorough understanding of culinary techniques, and the opportunity to explore the science behind them. With training in understanding recipes, time management, menu planning, food presentation, food safety and hygiene, students will gain a solid practical foundation as well as an impressive repertoire that will enable them to cook confidently, either independently or in a group. Leiths promotes a positive attitude towards food and students will be trained in healthy eating and adapting recipes for a balanced lifestyle. They will learn how to buy and store food sensibly, be taught store cupboard recipes and creative uses for leftovers, and be given an introduction to wine. As well as learning an essential set of cooking skills, students will learn to cook a range of delicious recipes from around the world including Goujons of plaice with tartare sauce; Duck breasts with ginger, chilli and lime; English roast chicken with all the trimmings; Rack of lamb with mustard crust; Za’atar crusted prawns with a bulghar wheat and herb salad; Summer berry pavlova and homemade ice creams. By the end of the course, whether going on to fend for themselves at university, cook for friends and family or cook professionally, students will have developed the skills, knowledge, confidence and enthusiasm to enjoy a lifelong love of food and cooking. This course fulfils the requirements for the 'New Skill' section of the Duke of Edinburgh Gold Award, and is an ideal additional skill for the UCAS personal statement. 1½ hour theory exam on knowledge learnt and developed throughout the course – assessed by a Leiths teacher. For the most motivated students, this qualification could lead to professional employment. Pupils completing this course often find employment in the food industry during their GAP year and beyond, including catering for private clients or in a variety of seasonal jobs in the UK and abroad. For students with professional ambitions, the successful completion of the Introductory Certificate is a fast track to the Leiths Two Term Diploma, a culinary alternative to university. This course does incur an additional cost, please contact the bursar, bursar@stgabriels.co.uk, for full details. In a new initiative at St Gabriel's, you can be trained as a Peer Mentor. It is a natural part of development that adolescents often prefer to talk to someone of their own age about their problems. 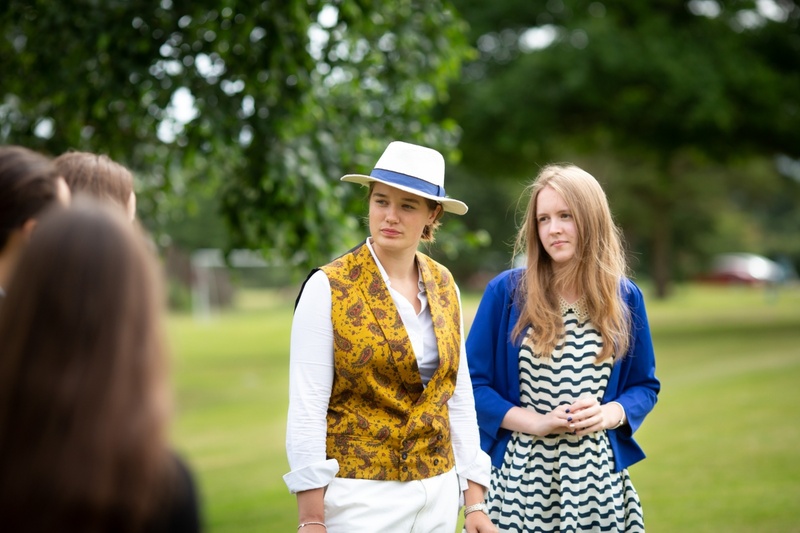 Peer Mentors offer this opportunity to the younger girls who benefit from their greater maturity and experience. As a Peer Mentor you will gain increased responsibility, whilst developing your interpersonal skills, as well as your understanding of the importance of boundaries and ethics. You will have the opportunity to participate in the Thames Valley Safer Driving Initiative. An entertaining enrichment option and fun way for you to learn the basics of cooking by creating a range of savoury and sweet dishes. At the end of the course, you will be given a recipe book with all of the recipes you have made and will have more confidence in the kitchen so that eating wholesome, nutritious fare becomes a rewarding and fun part of your student life. 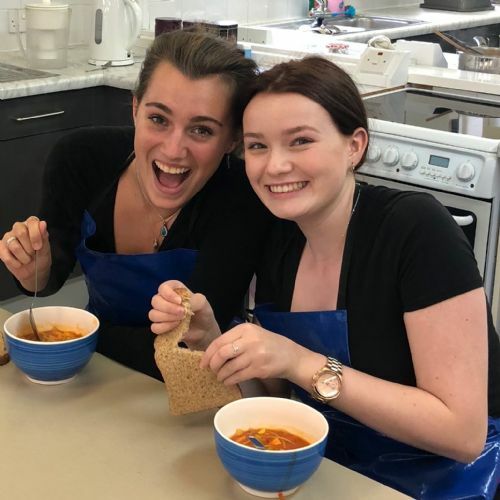 The pleasure of eating your own cooking such as freshly made minestrone soup is another highlight of this enrichment option. 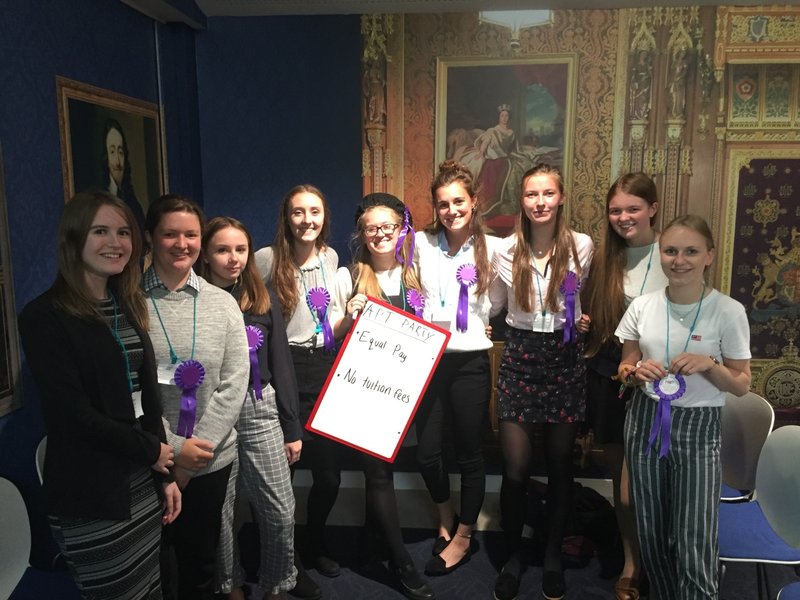 Sixth Form girls work in partnership with the Junior pupils to foster a enjoyment of reading by meeting twice a week to share a book together. This boosts reading skills and comprehension of age appropriate texts. The reading scheme is of huge benefit to all participants and provides you with additional skills to add to your personal statement. There are other opportunities to get involved in volunteering projects both in and out of school which can contribute to the Young Lions in Service Awards (YLiS). 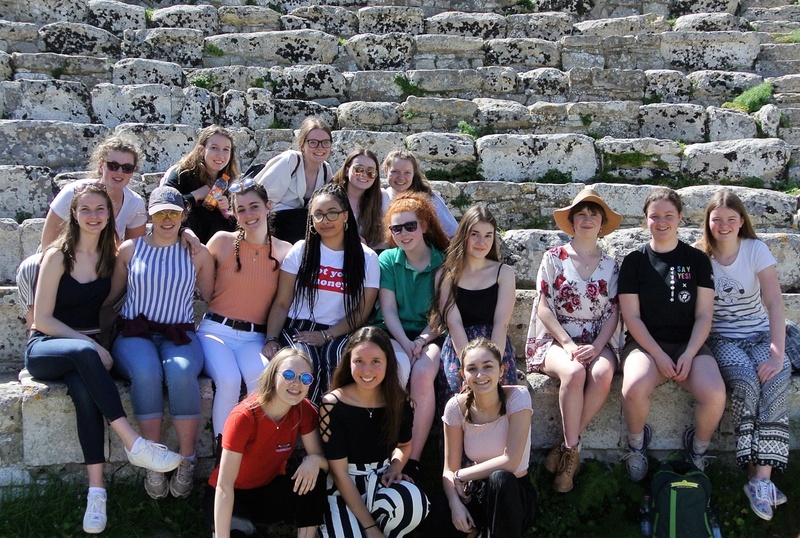 In collaboration with World Challenge, for a month in the summer, you can travel to some of the most fascinating and inspiring countries in the world. Over recent years, we have explored Peru, Ecuador and the Galapagos, Costa Rica and Namibia, Thailand and Cambodia and, in 2018, Borneo. The idea of World Challenge is to allow you to design your own itinerary, from trekking, community projects, cultural experiences and rest and relaxation. 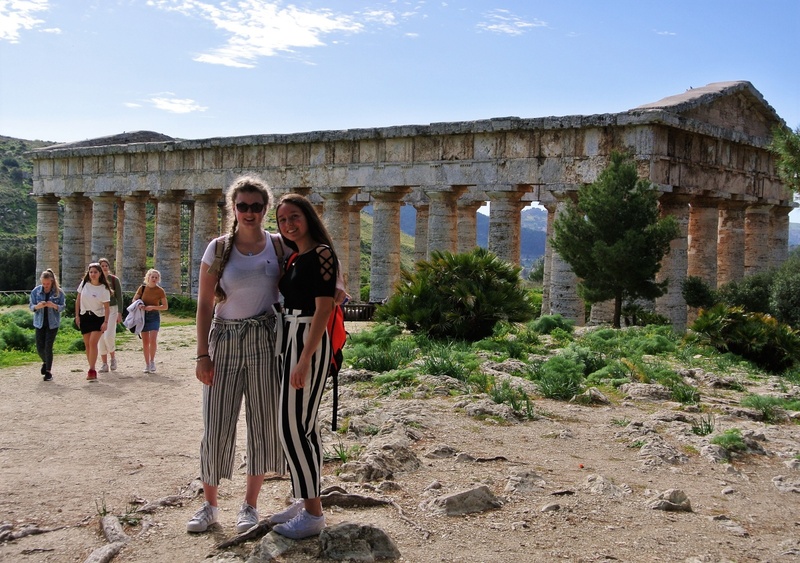 You are in charge: budgeting, organising and booking accommodation and travel, buying and cooking your own food – all these elements are part of the exploration and excitement of travel and independence. You will return with increased confidence and self-esteem, having learned so much from this once in a lifetime experience. As part of enrichment in Year 12 you will be able to participate in the Young Enterprise Company Programme and find out what it’s really like to set up and run a business. As a team you will make all the decisions about your company, from raising the initial share capital through to designing and selling your product and ultimately winding up the company and paying taxes. 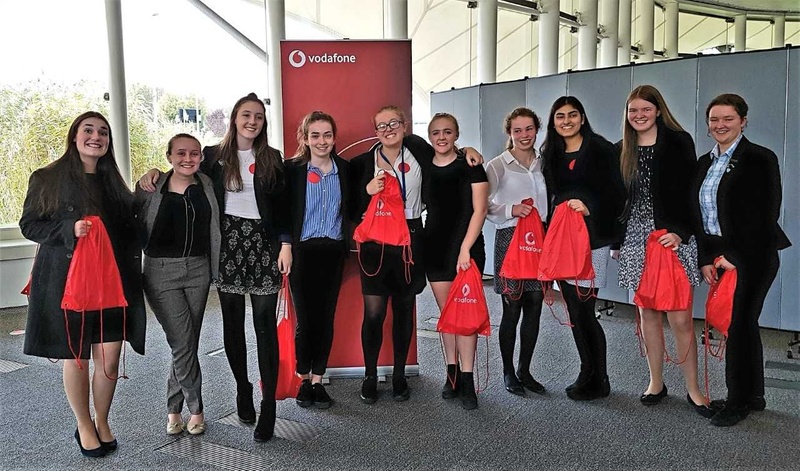 All this takes place with the support of a Link Teacher and a volunteer Business Adviser who will bring a wealth of business knowledge to the team.